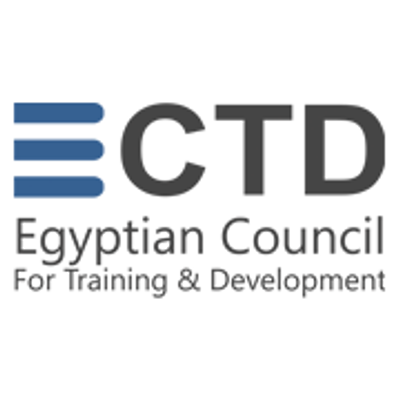 The Presentation, Supplied Documents, and Workshop Exercises of the course are in Arabic. high-value inventories. 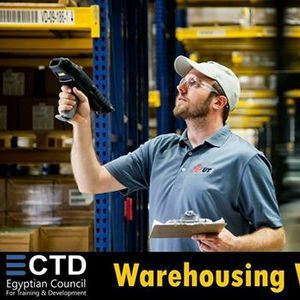 We will also discuss the best characteristics of a modern warehouse and all value added service that warehouses can provide. 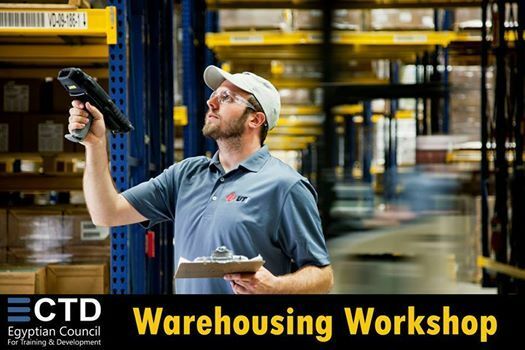 various methods to achieve inventory record accuracy and successful physical cycle counting. 1.15 How much to order inventory? 1.16 When to order inventory? 1.17 How to calculate safety stocks? EGP 950 instead of EGP 1200 until 28th of February 2019. Light Lunch & Coffee break. 29 Al Madina Al Monawara St.
From Mohie El Din Abo El Ezz, Next to Al Said Club.